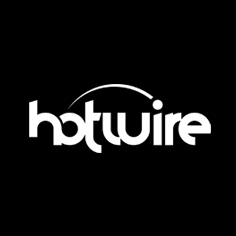 This is Hotwire's 5th edition of this survey. And Last year saw these results shared in our Inaugural Lilac Awards. A lot of your suggestions and comments have been incorporated into this survey to improve your experience and most importantly improve the quality of the data. Hotwire has created this survey to provide an independent view on the impact of Botswana's media in the lives and businesses of Botswana and Batswana generally. This survey is about Perceptions... What people feel about the media they consume. This is vital information and feedback to media houses looking to improve their products. This process should take you no more than 5mins. Your participation in this survey would be greatly appreciated. * 2. Male or Female?